A nice compromise from buying a house is renting one. You can usually get more space in a single-family home than you can in an apartment. But something to consider before renting a house is that it can also come with more responsibility. There are things that are usually included in a house that are not in an apartment (and vice versa). You’ll get a driveway and a backyard, but you may also have to mow the lawn. There are a lot of pros and cons that are important for single-family home renters to be aware of. Here are things to consider when deciding on a house vs. apartment. In an apartment, you typically don’t have a yard, so you don’t have to worry about it. In a house, however, you may have a front and backyard to maintain. You may be responsible for mowing the lawn, raking leaves, pulling weeds and everything else that goes into maintaining a tidy outdoor space. 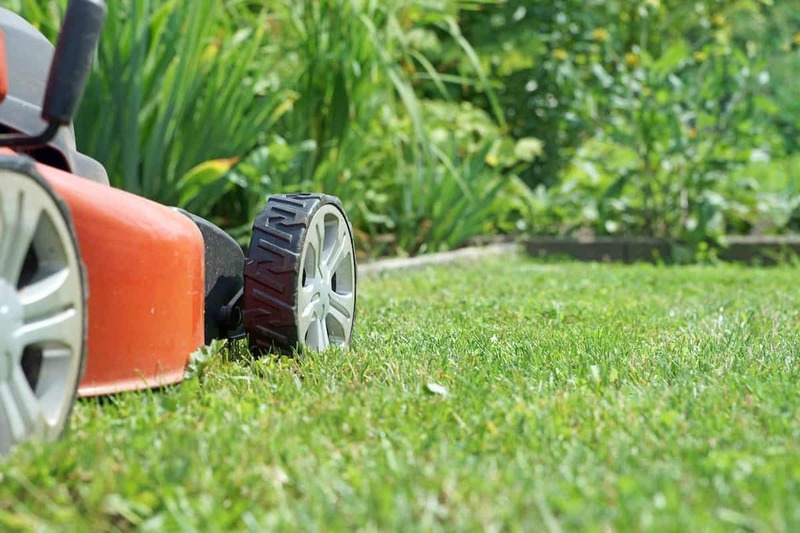 This means you’ll have to buy or rent a lawn mower, blower, weed wacker and other outdoor tools in order to keep up your lawn. Or, you’ll have to pay a landscaper to take care of it for you. This is something that you can negotiate with your landlord, so make sure you read your lease agreement carefully. Either way, it’s important to consider this possible extra expense when moving into a single-family home. 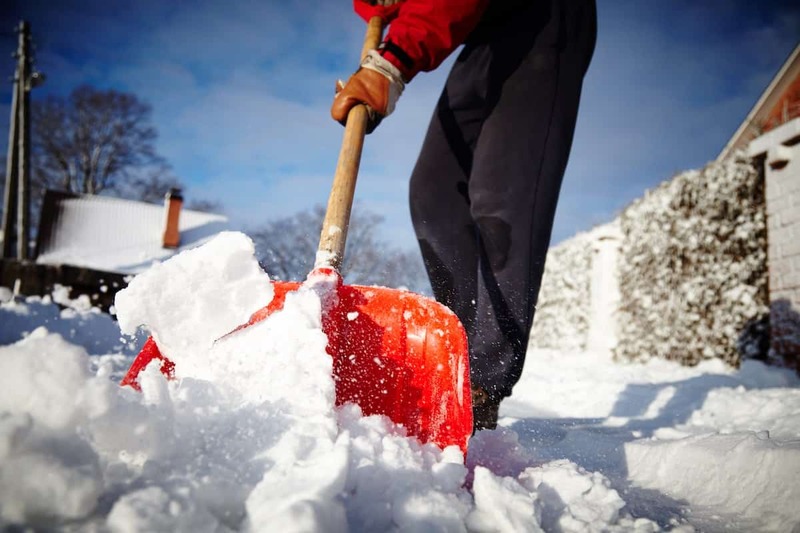 In addition to maintaining a tidy lawn, if you live in an area where it snows frequently, you may have to shovel your driveway and sidewalk regularly. This means you need to have a snow shovel and be willing to use it on a regular basis. While in an apartment, you may just have to put your trash outside your door or throw it down a shoot. But when you rent a house, you have a little bit more work to do. 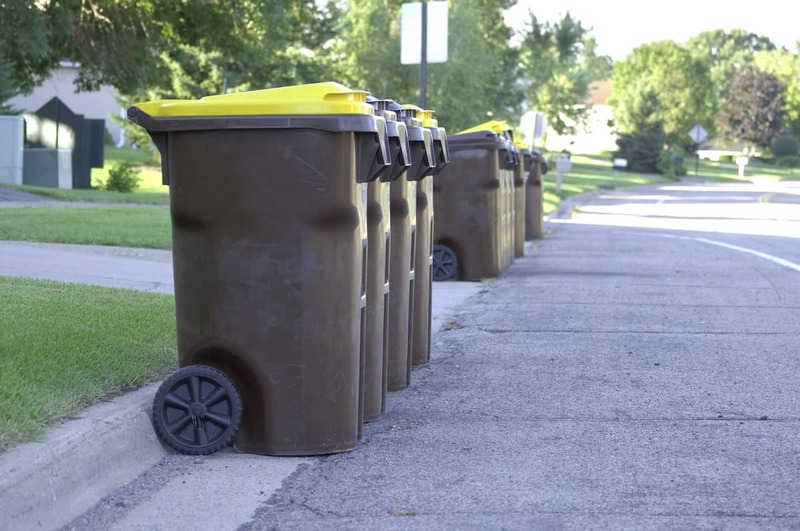 You’ll have to take a walk to the side of your house to throw your trash out. You’ll also have to remember to take the cans out to the curb every week, and possibly even find and sign up for service when you move in. 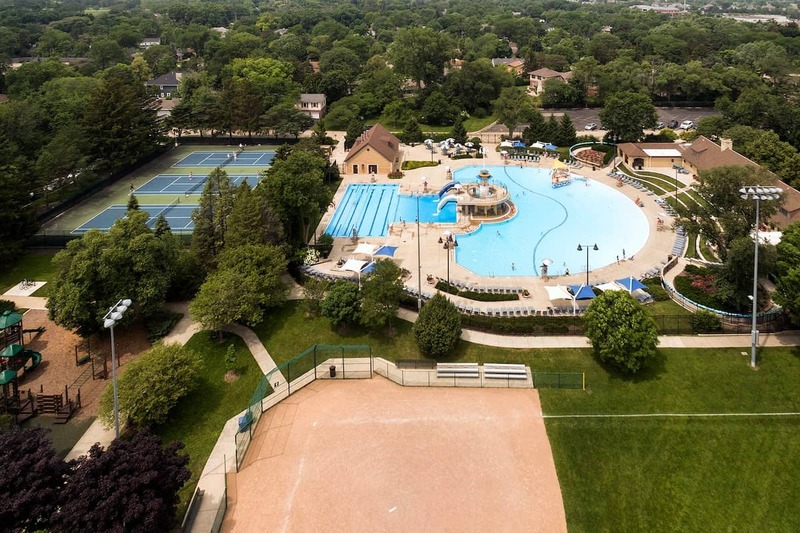 A perk of living in an apartment complex is access to pools, grills, tennis courts, a playground and other amenities. In a house, you may not be able to use these things for free, so you’ll have to find places in your community where you can use them. Most apartments have an extra fee for regular extermination. It might even be included. In a house, you’ll need to find your own exterminator or ask the landlord to include an exterminator in your lease. 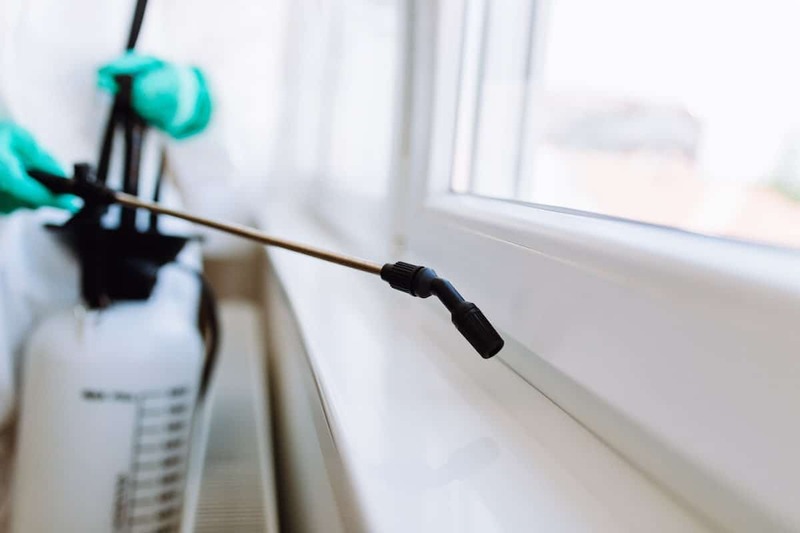 This is important because you don’t want bugs or other pests crawling all over your house. 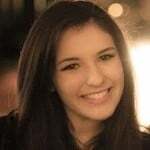 Gabrielle SortoGabrielle Sorto is an Atlanta-based freelance writer, whose work has appeared on CNN, Insider and Alloy. She loves traveling and the challenge of keeping her many houseplants alive. She can usually be found writing with an overpriced coffee in hand or with her dog, Rihanna, who is named after exactly who you think. As pool season approaches, it’s a good idea to review pool safety — even the rules that seem obvious. There’s nothing like a hot cup of coffee to get you in the daily groove in Atlanta.